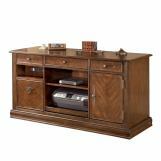 With rich traditional style infused with a European flair, the sophisticated elegance of the "Hamlyn" collection is sure to enhance the beauty of any home office decor. 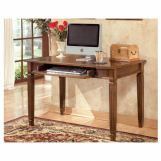 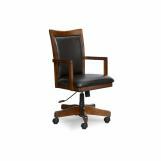 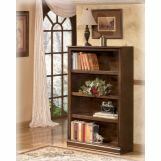 The rich medium brown finish beautifully covers an exquisite cherry veneer that is enhanced with a sophisticated Prima Vera inlay veneer to create an overall traditionally styled design. 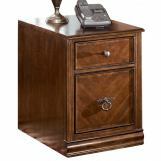 With the rich look of the antique bronze color metal hardware, this collection captures the true beauty of grand traditional style furniture. 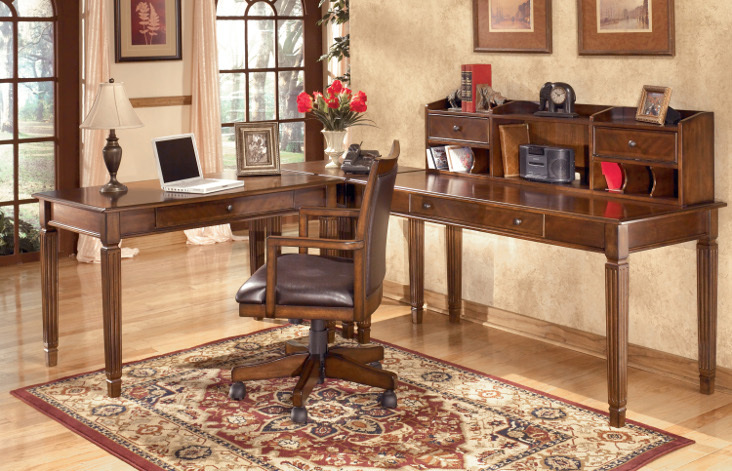 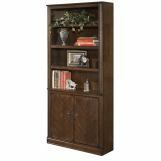 Create a magical atmosphere for your home office with the rich elegant design of the "Hamlyn" collection.